Specializing in beachfront homes & condominium sales for over 25 years! Advanced MLS SearchView Our AgentsFORECLOSURES! Featured PropertiesWhy Use CondoLux? Why Invest in Myrtle Beach? Myrtle Beach is one of the fastest growing metropolitan areas in the USA! Myrtle Beach has been recognized by the leading tour operaters in the country as a leader in vacation tours to the many area attractions. 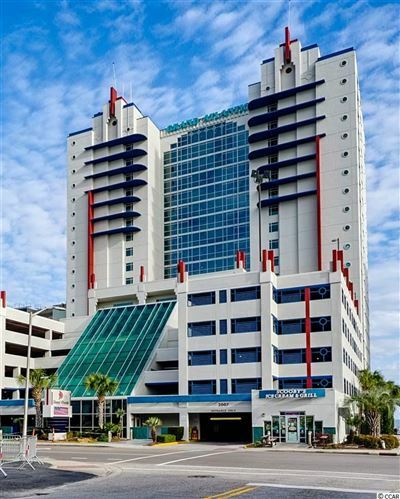 Myrtle Beach vacation real estate and other Grand Strand property is wildly popular because of the phenomenal growth in all areas of resort development. 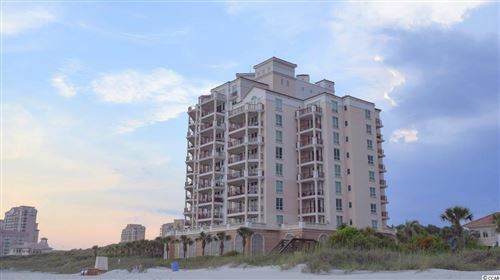 Myrtle Beach and North Myrtle beach, located but a few miles apart, offer some of the most affordable oceanfront real estate in the country. Money Magazine listed Myrtle Beach and North Myrtle Beach in their Top 20 of places to retire in the USA. Southern Living Magazine ranks Myrtle Beach as one of its top vacation destinations in the southeast. Why Let CondoLux Be Your Guide? CondoLux has been involved with all areas of Myrtle Beach property investment and management for over 25 years. We know every aspect of our business, and can advise you in all your real estate investment concerns. The Real Estate Sales department at CondoLux sells a continually changing inventory of available condos. The below listings may not be available when you contact the Sales Center, however, other condos at the same properties or other properties will be listed. You also email Terry at tadams@condolux.net! Plush furniture in rooms that are anything but modest. Relax and enjoy The Pointe, a cosmopolitan condo resort featuring granite countertops in the kitchen and baths, beautiful wood cabinetry, designer kitchen and bath fixtures and wireless internet throughout. 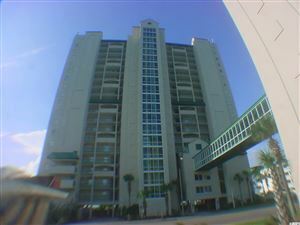 See all Condo Sales - The Pointe. The Anderson Ocean Club's blend of Moroccan and Spanish Colonial exterior architecture sets the stage for the interior design that carried throughout the resort. Some of the best curb appeal in Myrtle Beach! And thats just outside. 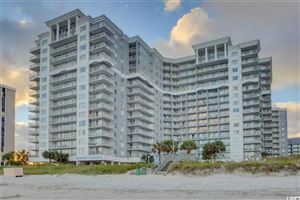 See all Condo Sales - Anderson Ocean Club. Are you looking for an oceanfront swimming pool, oceanfront jacuzzi, and lazy river? How about a kiddie pool, wireless internet access, and a fitness room? Look no further! See all Condo Sales - The Ashworth. 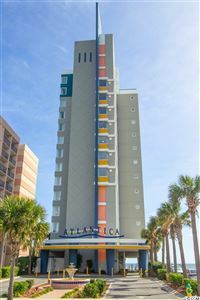 See all Condo Sales - Atlantica. This beautiful resort features a great location, indoor/outdoor pool,a lazy river, jacuzzi, and extraordinary landscaping. New features include a convention facility, exercise and fitness center, and a restaurant! See all Condo Sales - Avista Resort. A great oceanfront real estate investment. These condos have everything you could ask for. Penthouses available too! See all Condo Sales - Bay Watch. Stunning amenities and EXCELLENT for rentals. 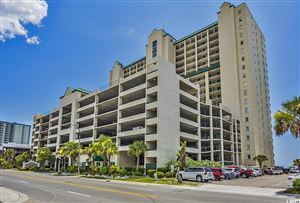 Featuring a beach front 56' swimming pool on the ground level with sun decks, Kiddie pools on the ground level and on the 6th floor courtyard , indoor pools and MUCH more. Spacious floor plans too. 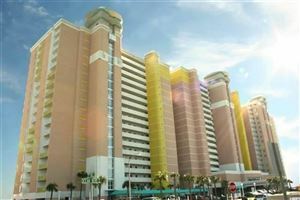 See all Condo Sales - Blue Water Keyes. 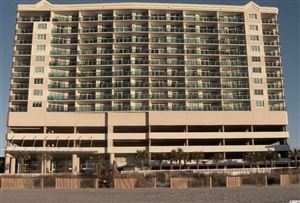 Great prices on this oceanfront resort! Features lazy rivers, pools, and many more amenities! 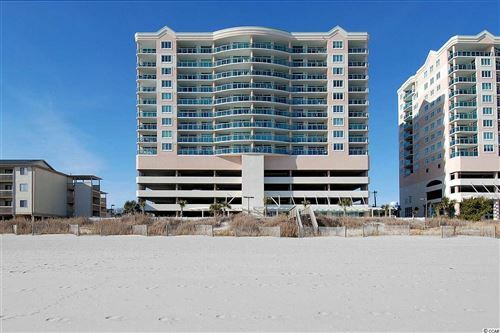 This is a great choice for your Myrtle Beach oceanfront investment. See all Condo Sales - Crescent Keyes. Enjoy granite countertops in the kitchen and bath, a smooth-top range, and a garden tub. Ceramic tile in the foyer and sliding glass doors leading out to the private balcony help to complete the picture of this perfect condo. And that's just inside! Outside, there is choice of a 110 ft. oceanfront pool, two Jacuzzis, a kiddie pool, a lazy river, indoor pool, and fitness center. See all Condo Sales - Crescent Shores. Home of Myrtle Beach's only indoor waterpark, Dunes Village was voted #2 Family Hotel in the United States by Travelers Choice Awards! This oceanfront resort boasts a host of amenities like an indoor waterpark, indoor pool, lazy river, outdoor pool, Jacuzzi, boardwalk, and more! 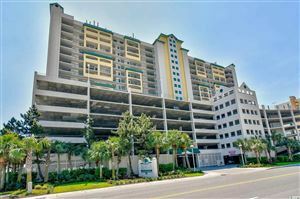 See all Condo Sales - Dunes Village II. 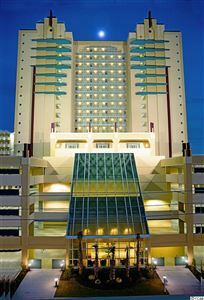 One of the finest resorts located on the south end of Myrtle Beach, the oceanfront Grand Atlantic offers all the great amenities like, spacious rooms, the pools, lazy river, and extra large sundeck for outdoor play. See all Condo Sales - Grand Atlantic. One of theb best part of real estate in North Myrtle Beach!. Enjoy the luxury of Laguna Keyes with great amenities like an oceanfront swimming pool, kiddie pool, indoor heated pool, a lazy river, two spas, Jacuzzi tubs, washers and dryers, an exercise facility and even a parking garage! 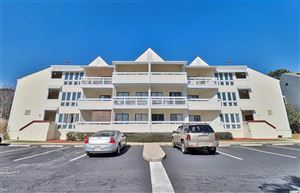 This is a great Myrtle Beach investment property. See all Condo Sales - Laguna Keyes. Fantastic luxury without the price. 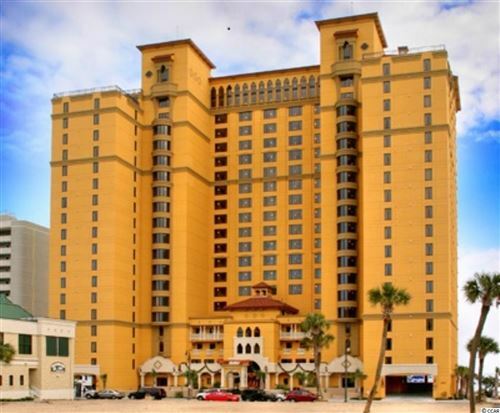 These oceanview condos feature granite countertops, tile floors, large living spaces, large balconies and much more! Don't let this investment slip away! See all Condo Sales - Malibu Pointe. 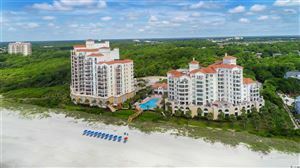 See all Condo Sales - North Myrtle Beach Golf & Tennis . 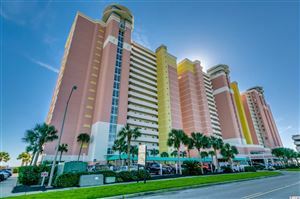 Large balconies, Jacuzzi tubs in master baths, oceanfront pools and jacuzzi, lazy river and much more. See all Condo Sales - Ocean Bay Club. Live in luxury. 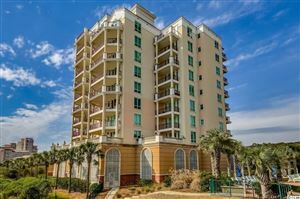 Right near Barefoot Landing and only a short drive to the beach. 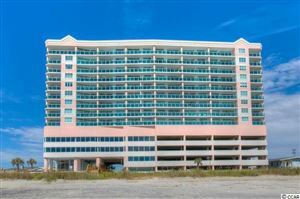 Amazing oceanfront condo with private balconies located in the heart of North Myrtle Beach, SC. This condo features a fully enclosed indoor pool and amazing sundeck to catch the rays. See all Condo Sales - Pinnacle. Wonderful condo units up for the taking! 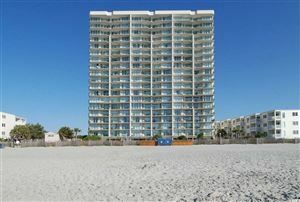 Located in Myrtle Beach, these units have great floorplans and loads of amenities. 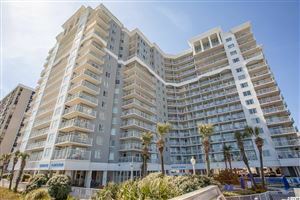 See all Condo Sales - Sea Mist Resort. Including two lazy rivers, eight jacuzzis, five outdoor pools, a kiddie pool, and indoor pool, and the Atlantic Ocean just steps away! Those aren't all of the features—there is also a pool bar, game room, exercise room, and restaurant. 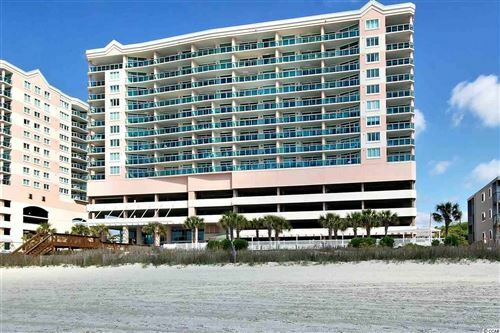 Don't miss out on this Myrtle Beach oceanfront investment. 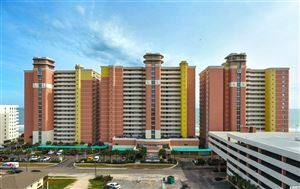 See all Condo Sales - Sea Watch Resort. Don't miss out. These oceanfront condos pack a punch. Oceanfront pool, jacuzzi, granite countertops and much more. After you close on this deal, have some relaxation time in the lazy river. See all Condo Sales - South Shore Villas. This dramatic Mediterranean styling portrays the ultimate in luxury condominium living. The two exquisite high-rise buildings offer numerous floor plans and ultra-spacious residences overlooking breathtaking ocean views. See all Condo Sales - Vista Del Mar. 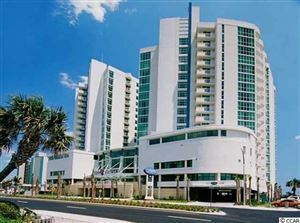 The Windy Hill section of North Myrtle beach has been praised as a great place for a beach vacation. 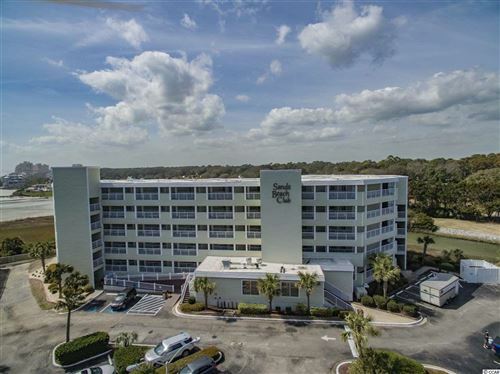 Spacious rooms with beautiful ocean views await, along with a private balcony, fully-equipped kitchen, outdoor pool, Jacuzzi, kiddie pool, lazy river, and fitness center! See all Condo Sales - Windy Hill Dunes. If you're looking for another valubale real estate resource along the Carolinas, please visit ourMyrtle Beach Real Estate website for more sales information.